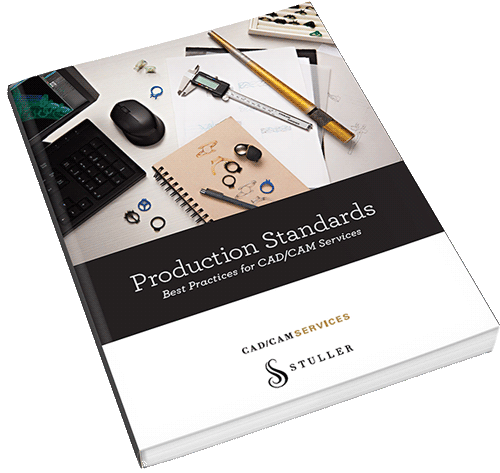 A number of customers have asked this question, so we have put together a short video below which explains how. 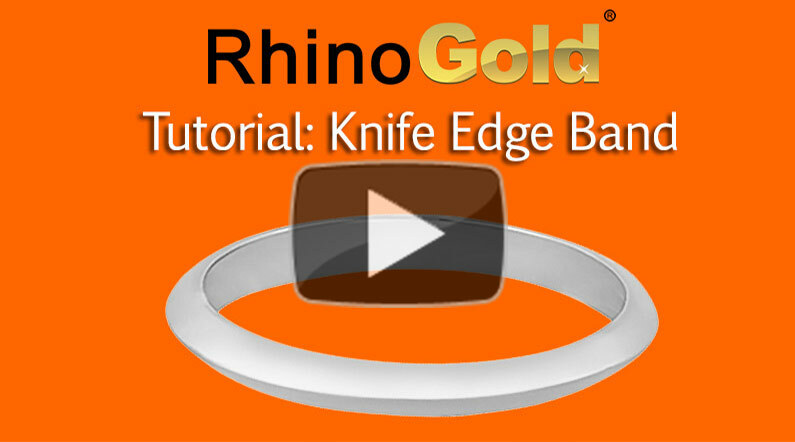 The video is under 8:30 minutes long, and shows how you can create a custom ring profile, then add it to your library of shapes for use with the RhinoGold Ring Wizard. The great thing with the Ring Wizard is that you can use different ring profiles or your ring, so we show you how you can use a half-round profile at the bottom, and a knife-edge for the top of the ring band. It’s easy.